The award recognises the outstanding contributions of site managers working on LABC Warranty sites for their vision for quality in construction. Michael joined our team in 2016 and manages our sites with meticulous attention to detail. 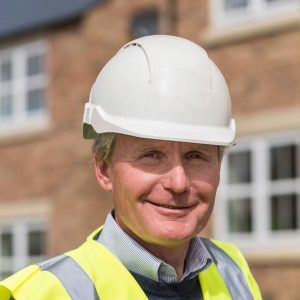 He manages and empowers his team to deliver exceptionally high quality throughout the building process and is always available to spend time with our customers to discuss their individual homes. We are looking forward to the awards presentation on June 14th.